Today's article was inspired by something I saw on a photography discussion group. 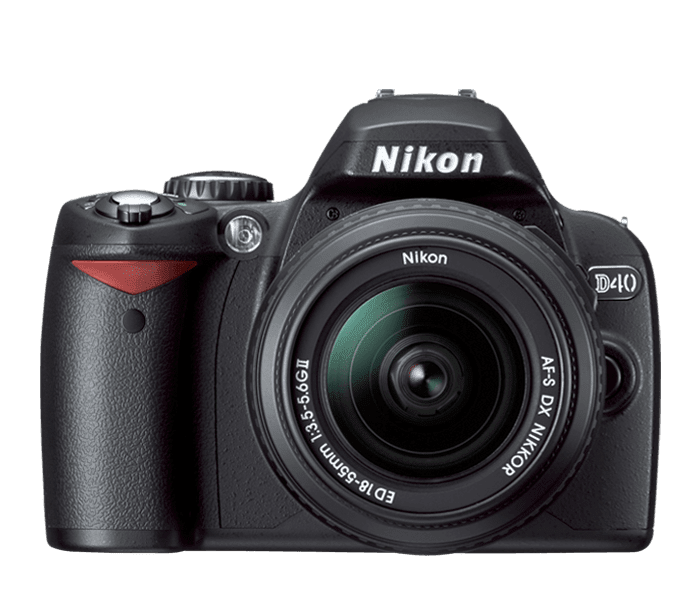 Someone was asking: "What lenses should I get for my Nikon D3300?" I was about to offer the obvious answer, meaning, that it depended on her personal photographic aims, what kind of photography she was interested and so on. I realized that the answer to those counter-questions was already there, unconsciously hidden in the original question. After all, someone asking a question as generic as that can only be a beginner without a clear view of what it is s/he is after. 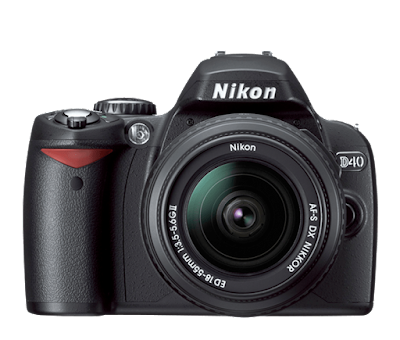 Entry-level DSLRs usually come with a kit lens. But is it the only thing you need? It's more than obvious that although all these are "complete" lineups in the sense that you don't need anything else if you pick any of these, this still depends on your personal preferences/situation, as they cater to very different needs (not to mention, budgets). So, let's take a closer look. This is an obvious and easy solution. Stop worrying about the lenses you need and realize that, if you're a beginner, you have a lot to learn before you worry about equipment. Get the great Nikkor 18-300mm, which lets you shoot anything you see. If you're on a budget, consider a used 18-200. As the sane suggests, this is a lineup focusing on giving you the tools for absolutely everything and every situation, while being budget-friendly at the same time. The Sigma 10-20mm gives you some seriously wide-angle opportunities (here's tips on how to shoot wide angle properly), the micro-Nikkor 40mm f/2.8 not only gives you macro but also a great so-called normal prime for low light, and the brilliant Nikkor 55-300 is all the DX beginner needs for a tele. If low light is your thing (and budget is not a problem) this combo is truly unbeatable. With a small, not very important gap between 35-50mm, you basically have a two-lens lineup that gives you 18-100mm f/1.8 - think about that for a moment. Optically they are both on very high levels, but so is their price.